Where to buy quality and cheap Teflon wire 20 AWG? Huadong Cable Group is a professional Teflon wire 20 AWG manufacturer in China. If you are looking for a reliable 20 AWG Teflon wire supplier, Huadong will be your ideal choice. As a leading 20 AWG Teflon wire supplier, here are some advantages of Huadong Cable Group. Or you can leave your message directly. Secondly, Huadong Group has 20 AWG Teflon wire production experience over 30 years. We have two large Teflon wire 20 AWG cable factory and four 20 AWG Teflon wire production lines. At the same time, the workers on our Teflon wire 20 AWG cable production line are highly Skillful and experienced. 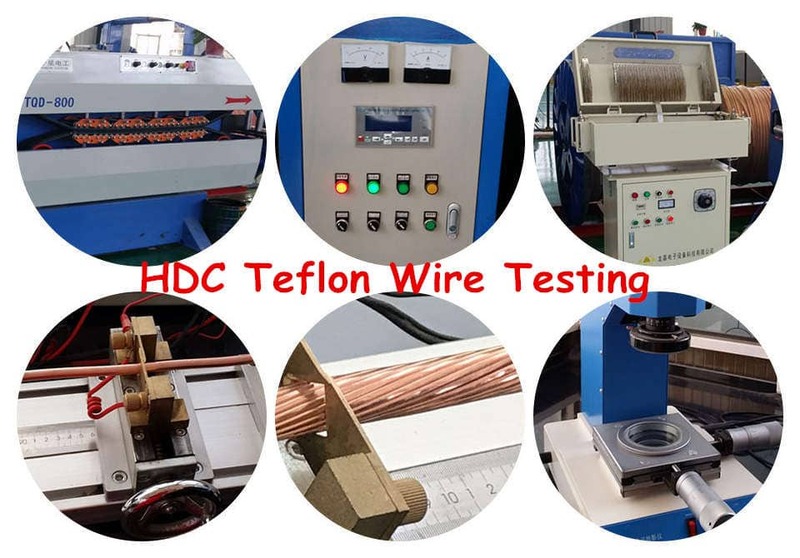 In addition, every step of the 20 AWG Teflon wire production process has undergone rigorous testing. So you can rest assured about our Teflon wire 20 AWG cable. Leave you requirements now, we will reply you as soon as possible. 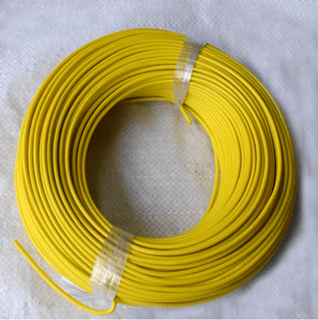 How to identify the quality of 20 AWG Teflon wire? Product Process: Our 20 AWG Teflon wire cable use the high quality nickel/silver/tinned plated copper conductor material and Teflon (PTFE/PFA/FEP/ETFE) insulation material. Every production process has been strictly checked by our professional technical engineers. Package & Delivery: Huadong 20 AWG Teflon cable packaging by roll or wooden drum or according to client’s requirement and deliver on time definitely. Customer Case: Our 20 AWG Teflon cable products have been exported to more than 30 countries, such as: Russian, America, Yemen, South America, North America, Middle East, Africa, Asia, Oceania countries, etc.